This modern suit by Emporio Armani is a stylish addition to your work wear. Featuring a high quality virgin wool feel, single breasted jacket with two side flap pockets. 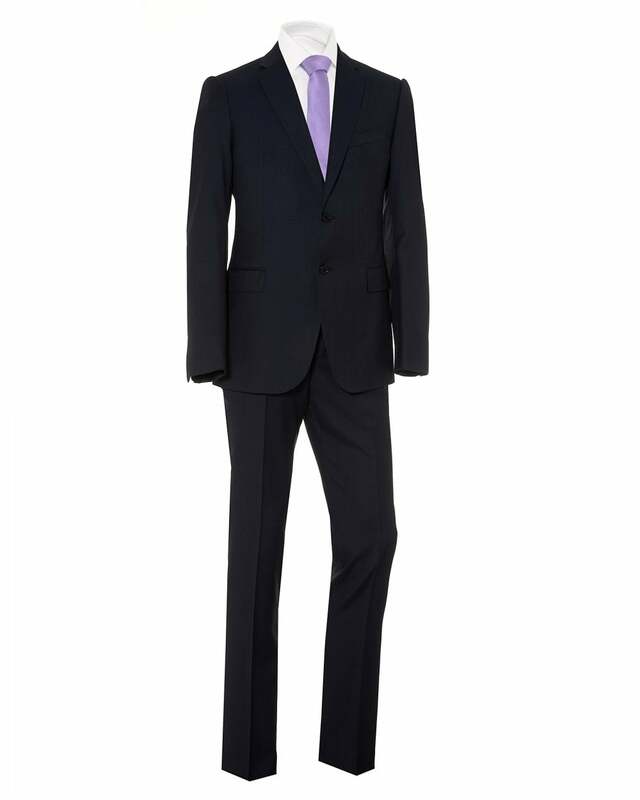 This suit is perfect for the man that requires a more formal look.